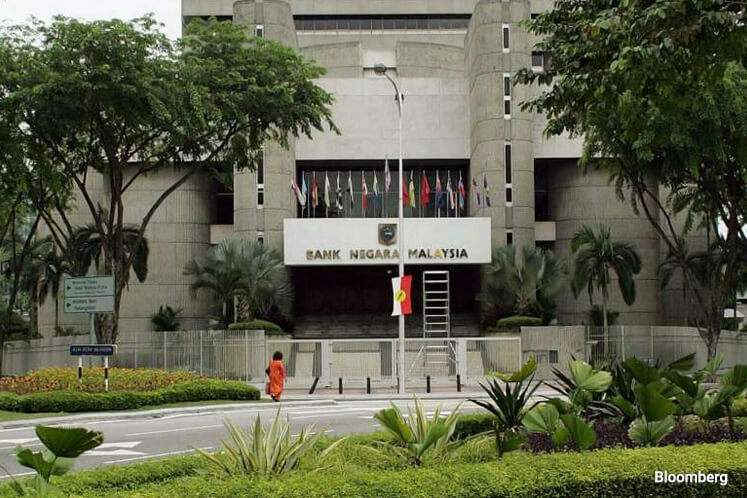 KUALA LUMPUR (April 17): AmBank Group Research said there is a 30% chance for Bank Negara Malaysia (BNM) to potentially raise the overnight policy rate (OPR) by 25 basis points (bps) to 3.25% possibly around 4Q2017 at the moment. In a note today, AmBank Group chief economist Anthony Dass said average inflation for the first two months of 2017 was at 3.9%. Dass said he expects the inflationary pressure to remain in the coming months of 2017, implying the headline Consumer Price Index (CPI) could be reading more than 4% on annual basis. He explained that much of the potential inflationary pressure will be driven by rising costs underpinned by a weak ringgit against the US Dollar, upwards pressure on fuel prices which accounts for 7.8% of the CPI basket and other cost-related factors. “Thus our full-year headline CPI would hover around 3.8%-4.0%, implying the reading would be above 4% and possibly reaching 5% on monthly annual change,” he said. Dass said with the headline CPI numbers envisaged to stay high for most of 2017, he foresees the economy to be in negative real returns on the assumption that BNM maintains the overnight policy rate (OPR) at 3.00% throughout 2017. Dass said his base case scenario for now is still a “no” on a rate hike by BNM in 2017. It is mainly due to the ongoing uncertainties on the external front. “Nevertheless, in our probability assessment, we found a 30% chance for BNM to potentially raise the OPR by 25bps to 3.25% possibly around 4Q2017 at the moment. “Room for the probability could increase when some of the dust around the global uncertainties settles slightly such as the election in the Euro (France and Germany) added with greater clarity on US policies. “Besides that, the past practice of BNM during the times of prolonged periods of negative real returns has shown it resulted in a 25bps rate hike,” he said.